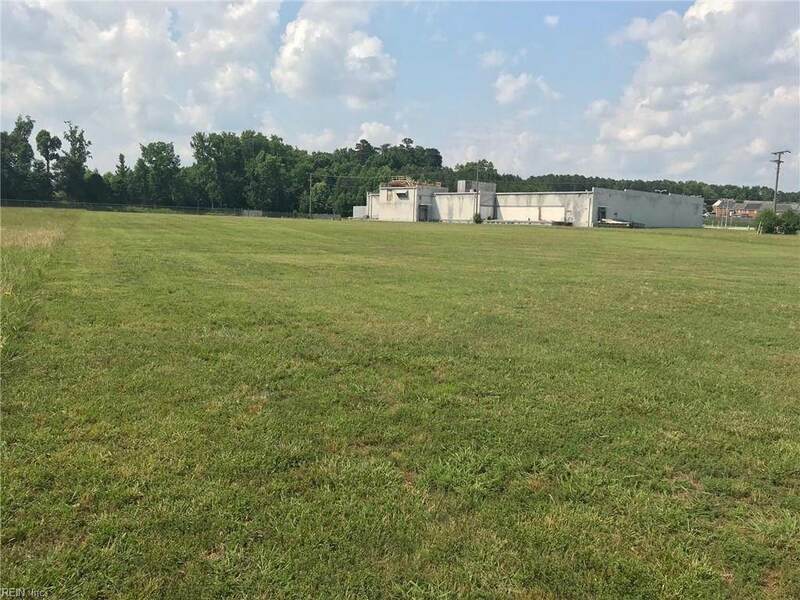 5B Stewart Dr, Franklin, VA 23851 (#10173622) :: Abbitt Realty Co.
BUSINESS OWNERS!! 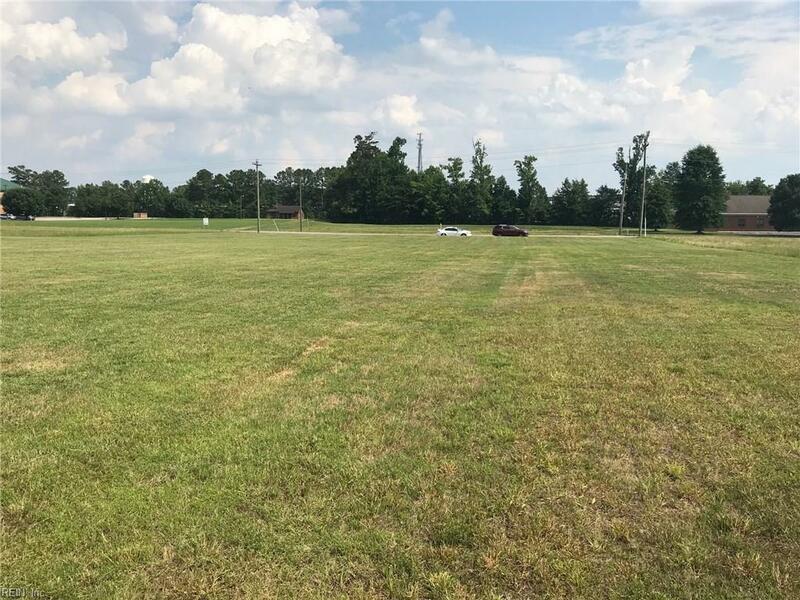 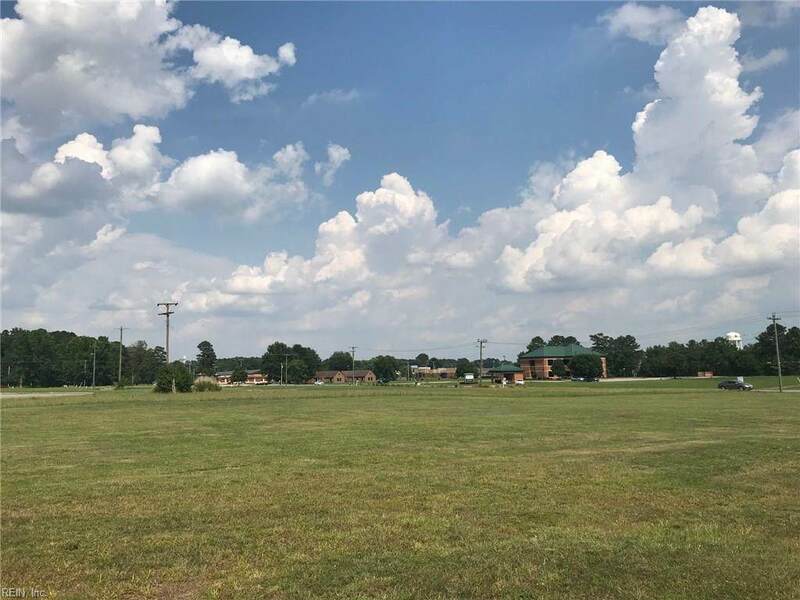 If you are looking to be in a growing high traffic area come to Stewart Drive...Perfect location for medical building, shops, restaurants, and more...More lots available. 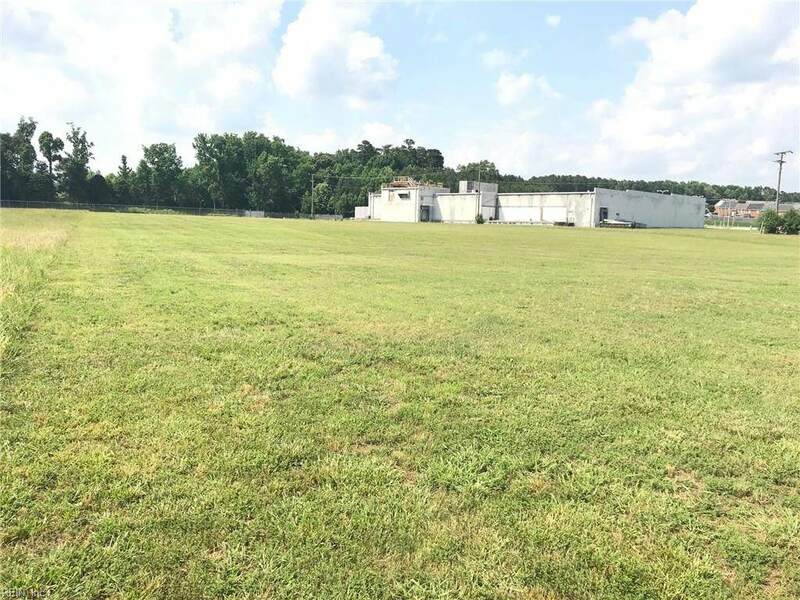 Property is cleared & has an average annual week day traffic count of 10,000 per 2012 VDOT report.